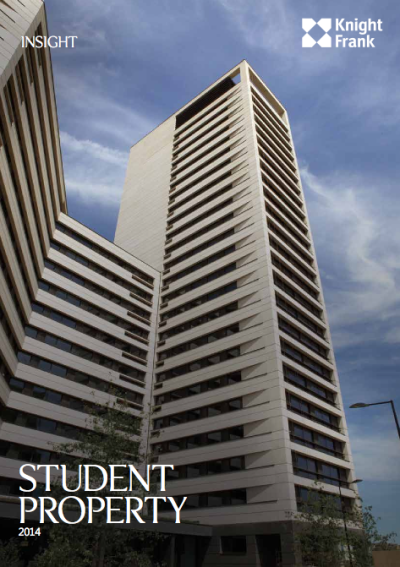 Having a student population in excess of 62,000 and just 6,014 university beds, this means that over 90% of students are in need of purpose-built accommodation. 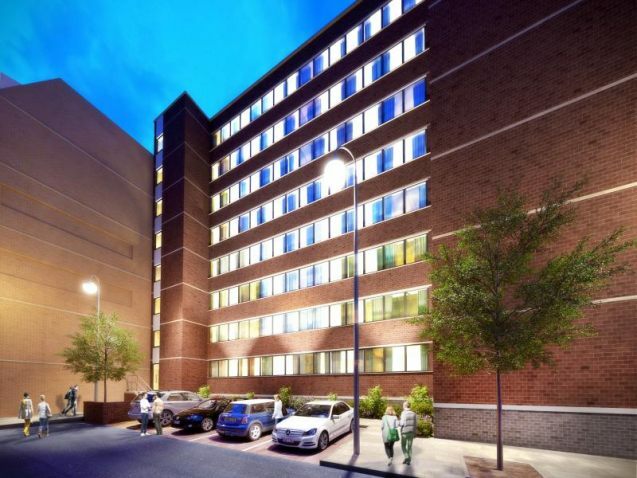 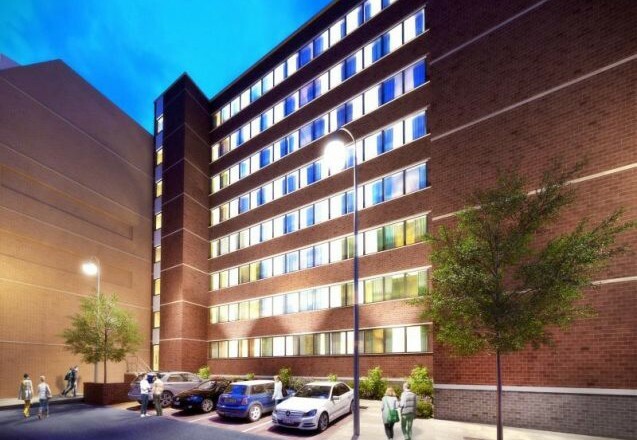 Therefore, capitalising on this unique opportunity in a high-yielding location where demand for student accommodation is high, Robert Owen House is being built to supply brand new studio apartments for students seeking high quality accommodation. 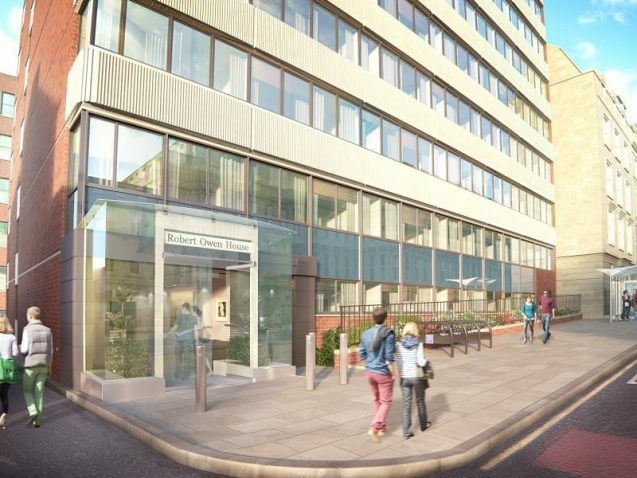 Spanning eight storeys, and situated in a prime location in the heart of Glasgow city, the former office building will now house 101 bespoke studio apartments, and also allow residents access to other luxury amenities such as a private gymnasium, laundry room, secure bicycle storage, and communal entertainment lounge. 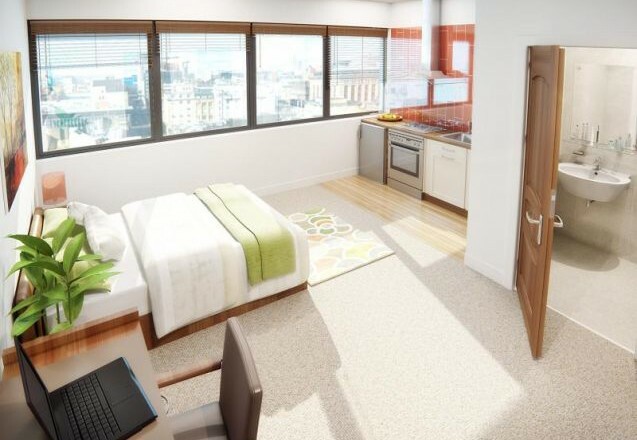 With the demand for student accommodation rife in Glasgow, this development will surely offer a unique and luxurious solution to the student housing shortfall. 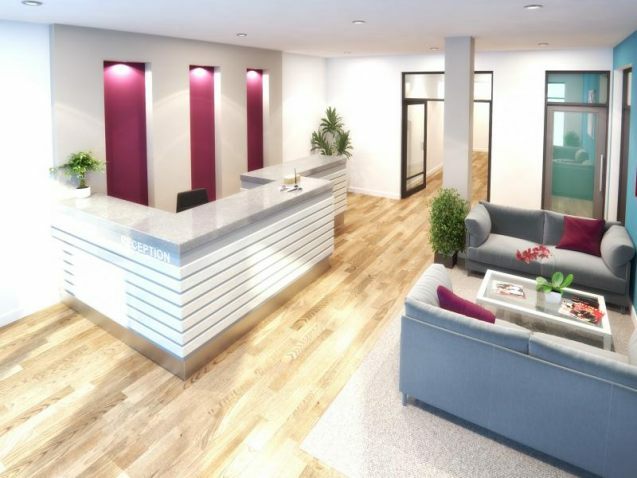 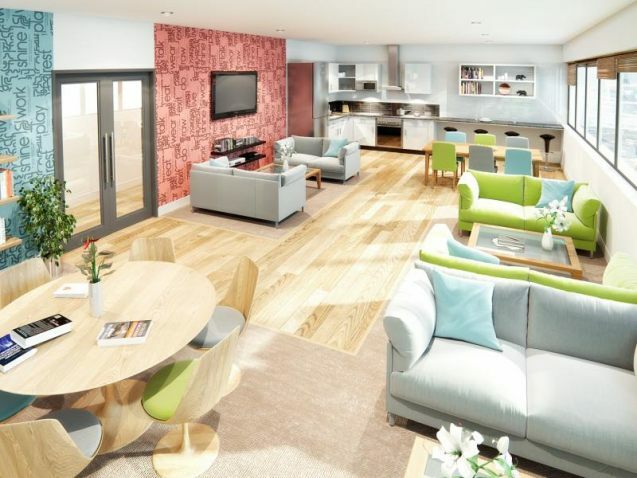 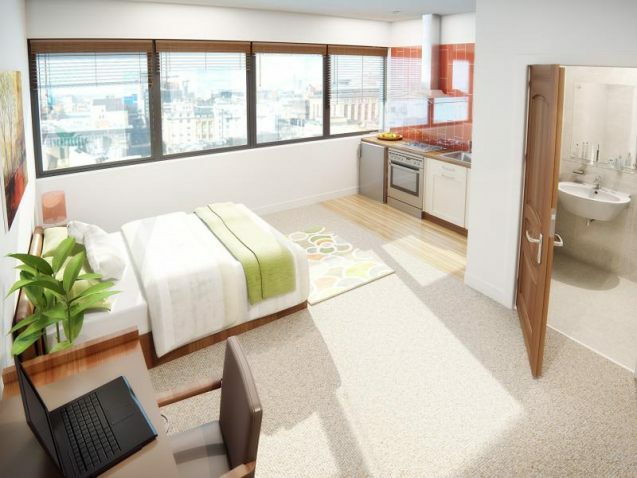 This property will be expertly let and managed by the successful ‘Fortis Students’, which means that investors need not worry about the day-to-day maintenance of the property, and residents will be looked after by an on-site caretaker who will ensure the wellbeing of the students at all times.